Don’t give other people that sort of power over you. 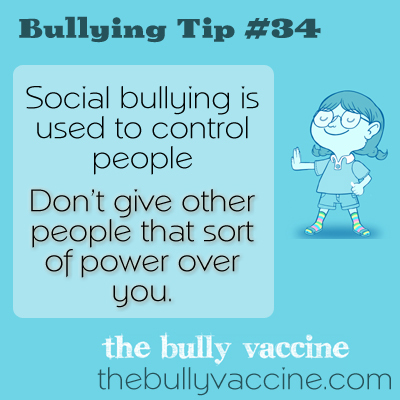 Bullies bully because it gives them power over other people. Learning to feel compassion for bullies helps you regain control.